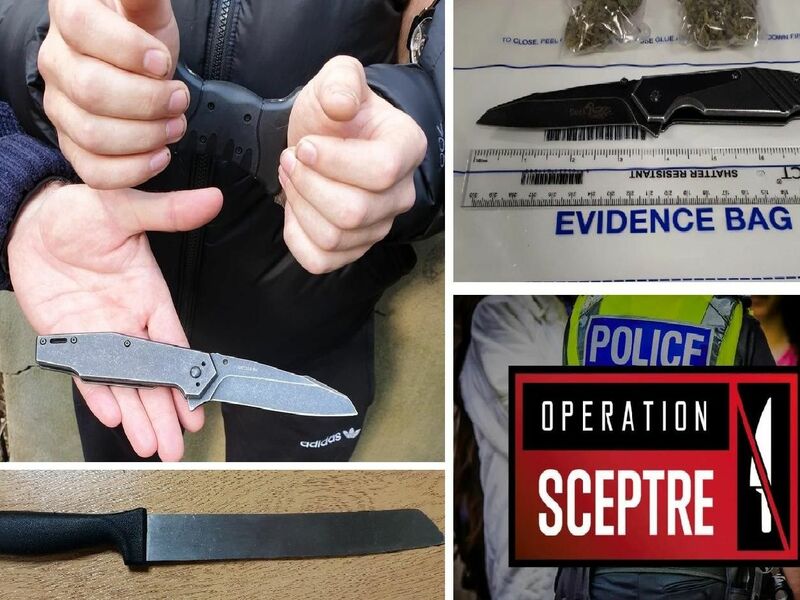 Police have been out in force in a crack down on knife crime following high-profile stabbings in the UK. A youth was stopped and found to be in possession of a knife by Hastings police. The male was believed to be in possession of drugs so was searched, officers said.